Easy to control every soldering technical parameter . Digital display of soldering temperature. 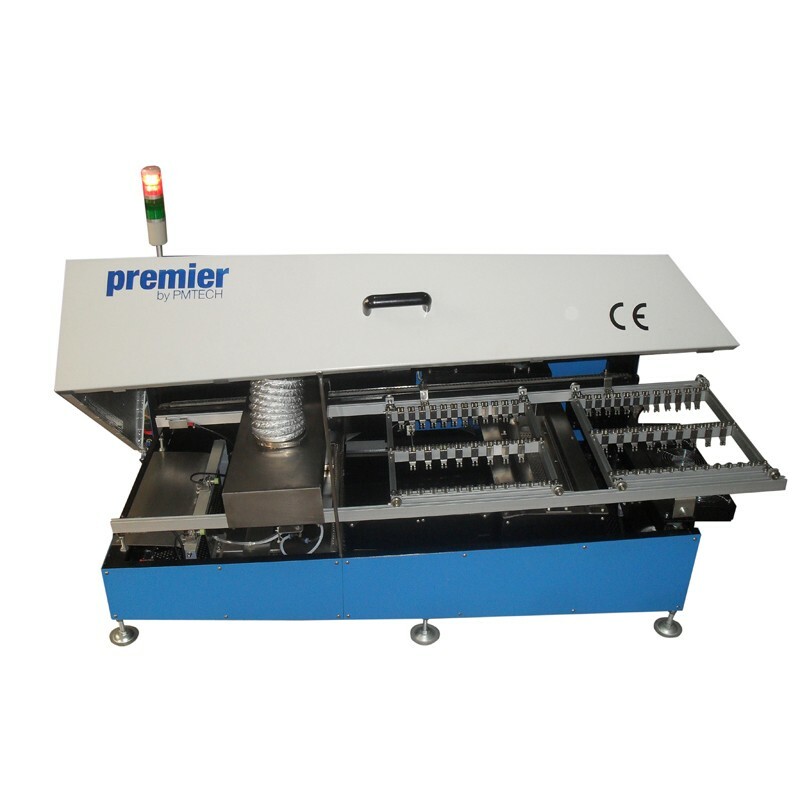 High reliability, high temperature heating element makes the machines performance stable and reliable.